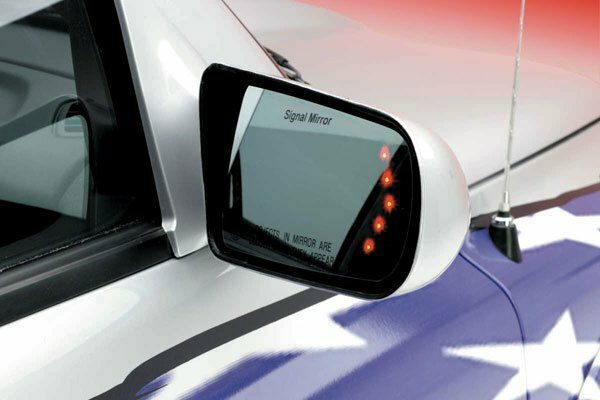 All mounting hardware, wiring and instructions are included with your Signal Mirrors—no drilling! When it comes to navigation our clogged highways and byways, the old proverb rings true: the best offense is a good defense. 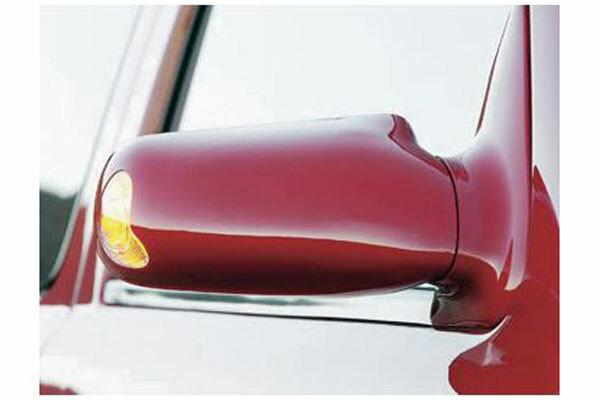 Protect yourself and your vehicle from costly accidents with Street Scene Cal-Vu Signal Mirrors. These fully functioning side view mirrors automatically flash when you flip-on your turn signals, alerting even motorists in your blind spots. 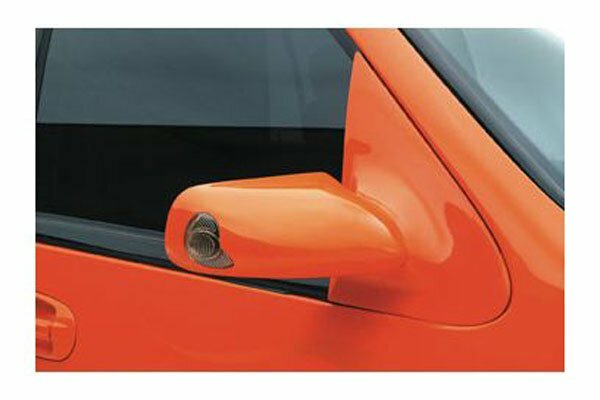 The ingenious Signal Mirrors are designed to directly replace your stock side view mirrors, both manual and electric. With the Rear Facing Signal Mirrors, a bright LED arrow lights up from behind the mirror glass to warn motorists at your back. Or, you can upgrade with the Rear and Forward Facing Signal Mirrors for maximum visibility and a sophisticated look. Frost-busting heated glass is also available. 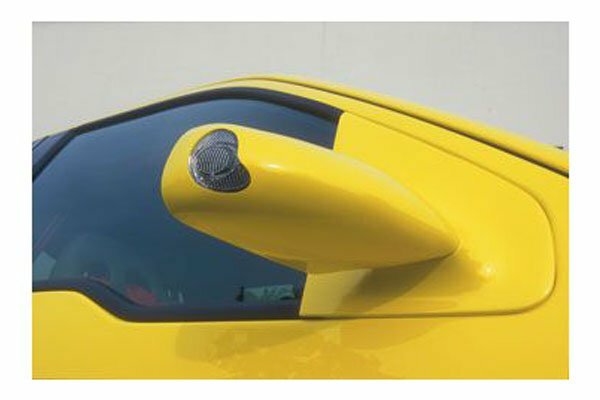 Street Scene custom-makes each set of Signal Mirrors from durable, paintable ABS. All hardware and instructions are included for this simple, no-drill installation. And, your Signal Mirrors come with a 3-year warranty. Some minor wire splicing and drilling is required to mount most Signal Mirrors. The mirrors are a perfect fit, good quality and simple to install. Thank you. I had the mirrors installed by a body shop. The harness didn't matchup directly and the wires had to be spliced to make the install (wasn't happy with that (but) I made the decision (after the mirrors were painted to match my Astro and then installed (They are EYE catchers). Installation was a bit involved but not too bad. Love the look of my new mirror. 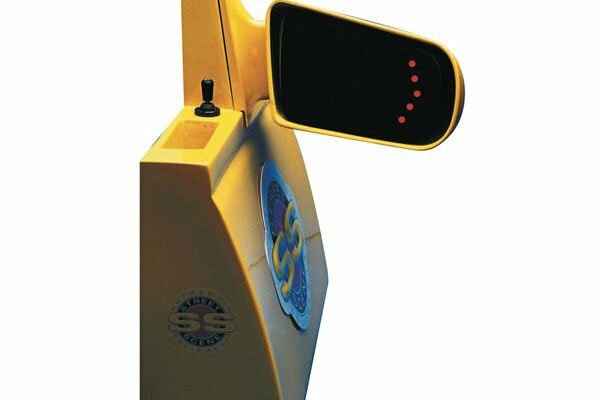 I really like the turn signal in the mirror because of the great visibility of the signal. Reference # 756-906-882 © 2000-2019 AutoAnything, Inc.